Each Tuesday we feature audio or video of an SR Contributor reading their work. Today we’re proud to feature a podcast by Alec Hershman. Here are a couple of reviews by April Hanks, a member of s[r]’s advertising staff. From the woman who is able to recall her past lives to the couple on a cruise that is overtaken by pirates, Caitlin Horrocks’ debut collection of short stories takes the reader around the world and into the lives of eleven unique women. In This is Not Your City, Horrocks is able to accurately and realistically present people and situations that are extremely different while still creating an engaging and cohesive collection. Although Horrocks deals with difficult topics such as death, a ticking biological clock, and a severe disability, the stories do not feel forced or cheesy. Instead, the emotion is powerful and realistic. Most of Horrocks’ stories do not have a happy, satisfying conclusion. But like life, they are left open ended. She explores both the lives of people who have been victimized and those who have been the victimizers. Because of this, it is difficult to read at times; several of the stories, such as “Steal Small”, will make you feel uncomfortable, but in the best way possible. The last two stories, “This is Not Your City” and “In the Gulf of Aden, Past the Cape of Guardafui”, particularly stood out. However, the two stories are vastly different. The first of these, about a Russian mail-order bride, explores what it means to find identity in an environment you are not used to. The story is engaging but still manages to convey complex emotions. The second of these stories, “In the Gulf of Aden, Past the Cape of Guardafui”, is the story of a couple who go on a cruise as a vacation away from their severely disabled son. However, the cruise ship is overtaken by pirates. During the wait for a settlement with the pirates, the reader learns about the intricacy of the couple’s life. Despite their differences, both stories use plot to reveal deeper complexities. Overall, Horrocks has crafted a beautiful collection that accurately reflects life and the emotions that stem from it. The powerful and descriptive writing highlights her abilities as a writer. She is able to draw you into the stories and make you care about the characters in them. 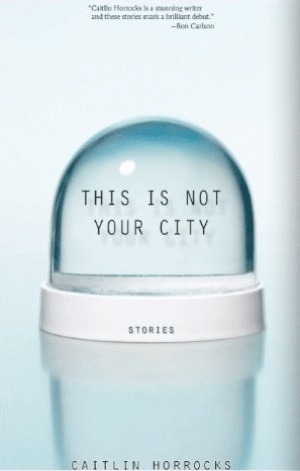 This is Not Your City is not collection you will soon forget. You can read the s[r] interview with Caitlin Horrocks in Issue 9, where we talk with her about This Is Not Your City. Madison Smartt Bell’s thirteenth novel, Anything Goes, follows a year in the life of protagonist Jesse Melungeon. Jesse is the bass player for a cover band called Anything Goes. While the novel deals with the struggles of the band to stay afloat it also reveals Jesse’s complicated family history. Throughout its plot, the novel deals with complex issues such as race, abuse, and addiction. Bell ingeniously develops Jesse’s character throughout the novel. Over time, Jesse becomes a more dynamic and round character. Although you learn Jesse’s history fairly early, his feelings about it are revealed slowly throughout the book. Not only does his characterization develop, but so do his relationships. Those that seem relatively simple at first are shown to be much more complex. Both the characters and relationships in the novel are complicated and realistic, greatly adding to its overall impact. As Jesse says in Anything Goes, “there would always be people who actually were drawn to your wounds more than to you.” The characters in the novel are wounded in different ways. They deal with complicated family drama, brushes with the law, conflicts of interest, and various other problems. Although these issues are nothing new to literature, they do not seem cliché in the book. Bell is able to write wounded characters and explain them in a way that is meaningful. One of the most interesting aspects of the book is the music theory that is incorporated throughout. The musical aspects of Anything Goes only add to the novel. Whether or not you know music theory, it feels like you can almost hear the songs playing in your head. Bell displays extensive research in this novel. 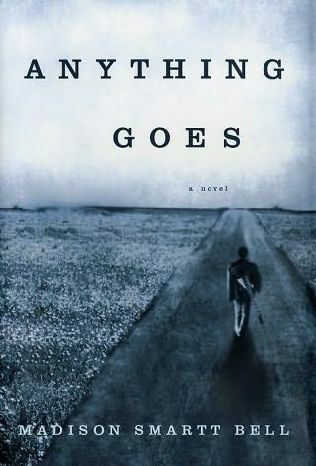 Overall, Anything Goes is a well-written and engaging novel that uses plot to explore emotion. The characters and relationships are realistic and interesting. You won’t want to put this book down. 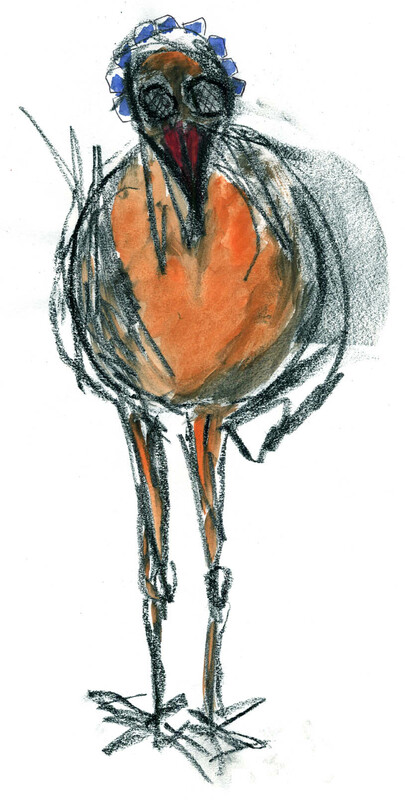 s[r] interviewed Madison Smartt Bell in Issue 8, you can read that interview here. Check out more s[r] Goodreads.com reviews on our Goodreads page. 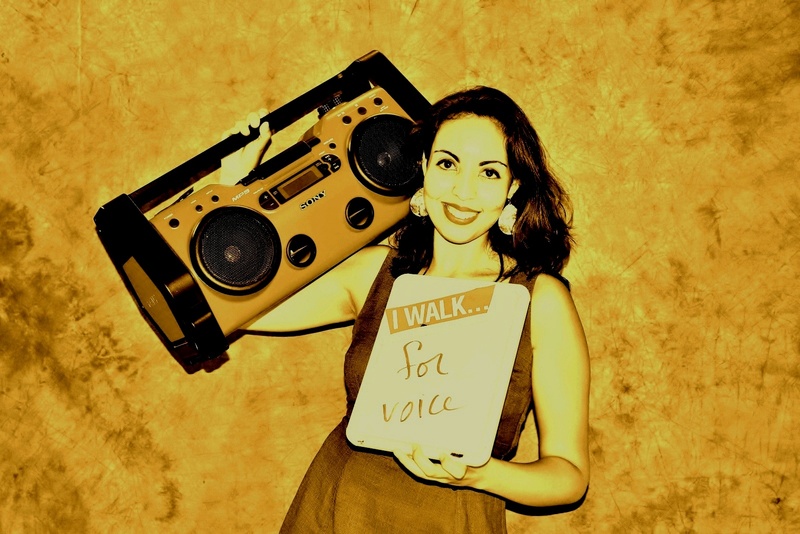 Each Tuesday we feature audio or video of an SR Contributor reading their work. Today we’re proud to feature a podcast by Elizabeth Frankie Rollins. 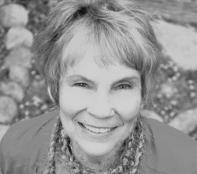 Elizabeth Frankie Rollins’ debut collection of fiction, The Sin Eater & Other Stories, was published by Queen’s Ferry Press in February 2013. 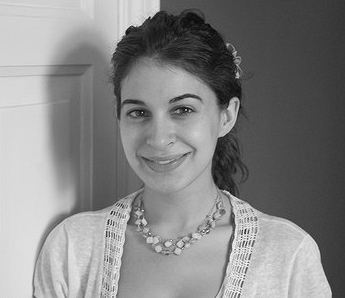 Rollins has received a New Jersey Prose Fellowship and a Pushcart Prize Special Mention. 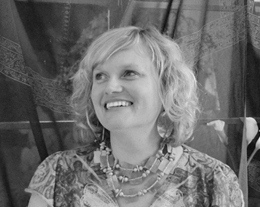 She authored the chapbook, The Sin Eater, the novels, Origin, and Doctor Porchiat’s Dream, and has published work nationally in Conjunctions, Drunken Boat, Green Mountains Review, and The New England Review, among others. She lives and teaches writing in Tucson. She brings the sin eater and other redemptive possibilities for modern maladies wherever she goes. Each Tuesday we feature audio or video of an SR Contributor reading their work. Today we’re proud to feature a podcast by Connor Syrewicz. Connor Syrewicz is an editor of Litter Magazine. 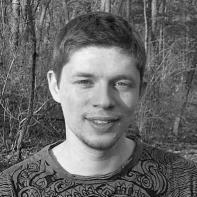 His work has appeared in Reed Magazine as well as a number of print and internet publications located in the greater Binghamton and Hudson Valley areas. 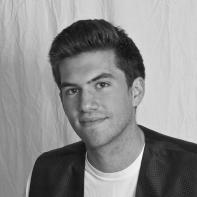 He was raised on Long Island and is currently working as freelance writer and editor. You can read along with Connor’s work in Issue 9 of Superstition Review.